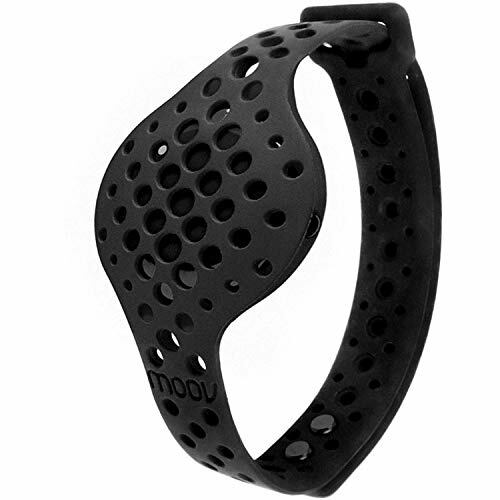 Designed to help you improve your Performance Step by Step, The Moov NOW Multi Sport Activity Tracker is a personal Fitness Coach that motivates You, Talks to you durante allenamenti, CONTI reps and Tracks Active Time, Level of Activity Intensity, Sleep and Calories. This versatile Device Tracks your Form in 3d Space Thanks to the 9 di Axis Omni Motion Sensor and offre 12 + Scientific Workout programs with 200 + livelli of Personalization. IT is Water and Dust Proof and suitable for Running, Walking, Swimming, Boxing, Cycling and Total Body allenamenti. The Tracker Supports most Android e iOS devices with Bluetooth 4.0 and Lets You Connect and compete with Friends using the Moov di app. IT encourages You to Perform Better and make it to the top by fornendo Highly accurate Data, minimising a Risk of injury and Teaching You New Techniques and features a High Intensity 7 minute + Workout for better Results, Faster.